Meet Mia! 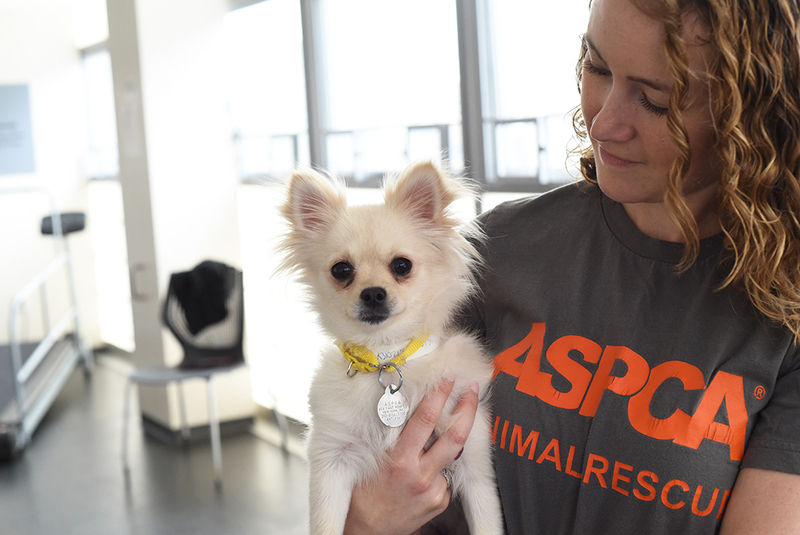 This adorable Pomeranian mix is eager to find a loving home. Adopt Mia today! Big fan of: Cuddling! Mia loves to make new friends. She has a wonderful temperament—she will happily settle in your lap for a nap, or is up for some play time with her favorite toys. 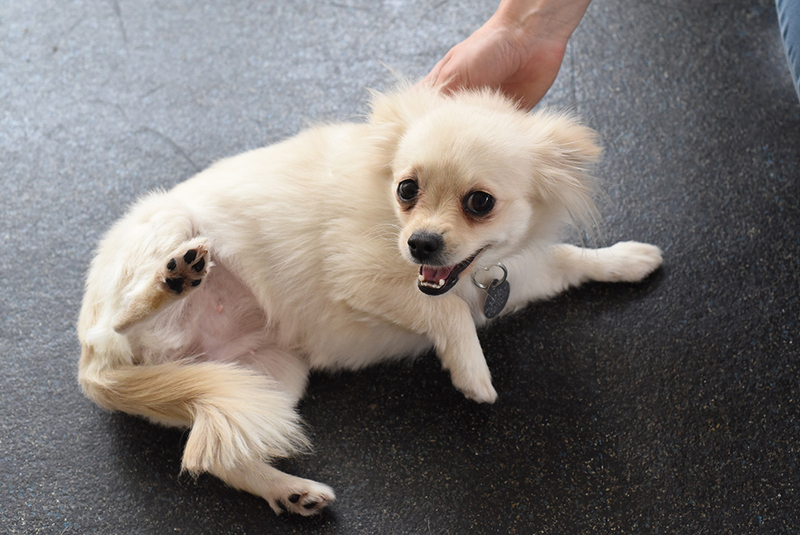 Special features: Mia would love to make some new dog friends. She is in a hurry to explore her environment when you’re out for a walk. Guidance and supervision will help this small pup learn to only use the bathroom outside. Dream home: Mia would like to find an adopter with some experience and a home with kids 10-and-up.